People may need to transfer the photos in their iPhone to their PC or Mac for various reasons. They may want to create a backup of photos present in their iPhone on their computer. So they can avoid losing them on account of their device getting lost or damaged. They want to save photos from their iPhone to PC to create more free space in their iPhone. Thirdly, they have purchased a new iPhone 5 C and don’t need the old iPhone any more. So they want to take out the photos from the iPhone to save them on computer. Users may face difficulty while trying to download photos from their iPhone for transferring them to their computer. To help them import photos from iPhone to their computer in an easy and hassle free manner, we are sharing various ways and tools along with the involved steps which they can use for transferring their photos. AutoPlay is a useful feature contained in Windows 98. It checks out the newly discovered removable media and devices on the basis of content like pictures, video or music files and launches a suitable application to play or show the content. 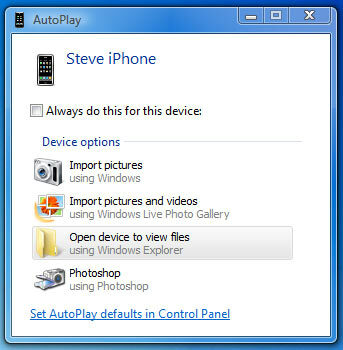 After they connect their iPhone to PC with a USB cable, they can find a pop-up Windows of AutoPlay. Through it, they can copy their photos, videos and music from their iPhone to PC. They will find these steps about how to import photos from iPhone useful for easily transferring their photos to their computer. Step 1. Click on the “Start Menu”. Then go to “Control Panel” and choose the “Search for AutoPlay” option. Then select “AutoPlay.” Turn on “Use AutoPlay for all media and devices” for enabling AutoPlay on your PC. Step 2. Connect iPhone to PC. After finding the new device plugin at the bottom of the new pop-up windows, click on it for opening the AutoPlay windows. Step 3. Choose the “Import photos and videos” option. Now click on the “Import Settings” link. In the window, change the folder to which your Camera Roll’s photos will get imported through the “Browse” option. Step 4. After setting up the import option, click on the Import button for importing photos from your iPhone to PC. These steps about how to transfer photos from iPhone will let users import them easily and effortlessly. Windows Photos app provides another easy and fast way of transferring photos in bulk from an iPhone to Windows 10. These are the steps for how to download photos from iPhone with Windows Photos App. Step 1. Connect your iPhone to the Windows 10 PC with a USB cable. Step 3. 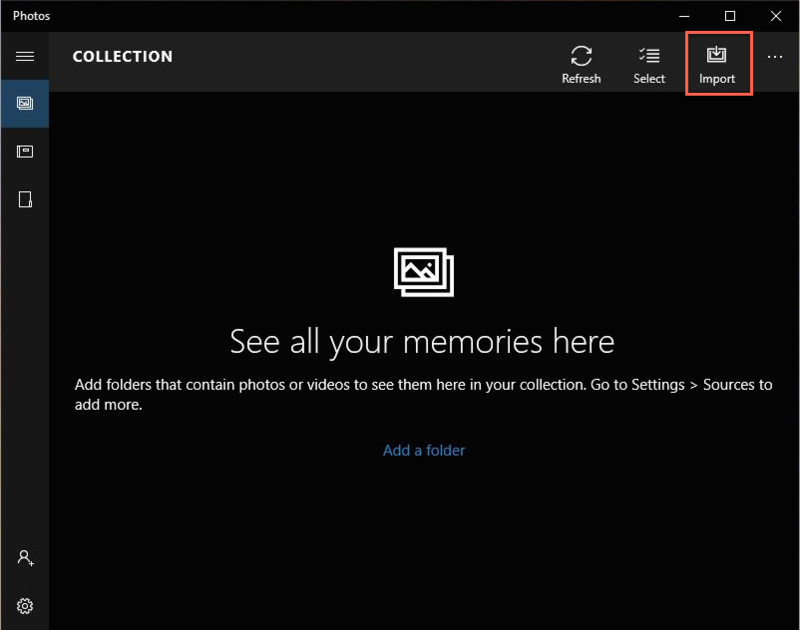 As Photos in Windows opens, click on the Import button on the upper right corner. Step 4. Choose the pictures for importing to Windows 10. Then click on the “Import” button. 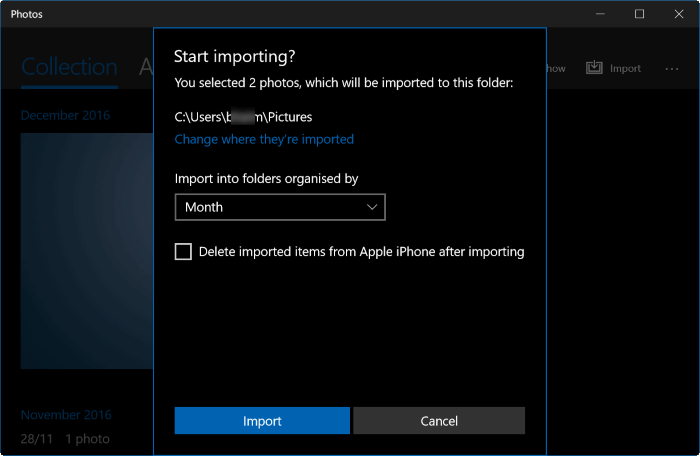 These steps about how to transfer photos from iPhone with Windows Photos App will let people import their photos with ease. iCloud is a cloud storage and cloud computing service which lets users access their photos, videos, notes, documents, contacts, etc. 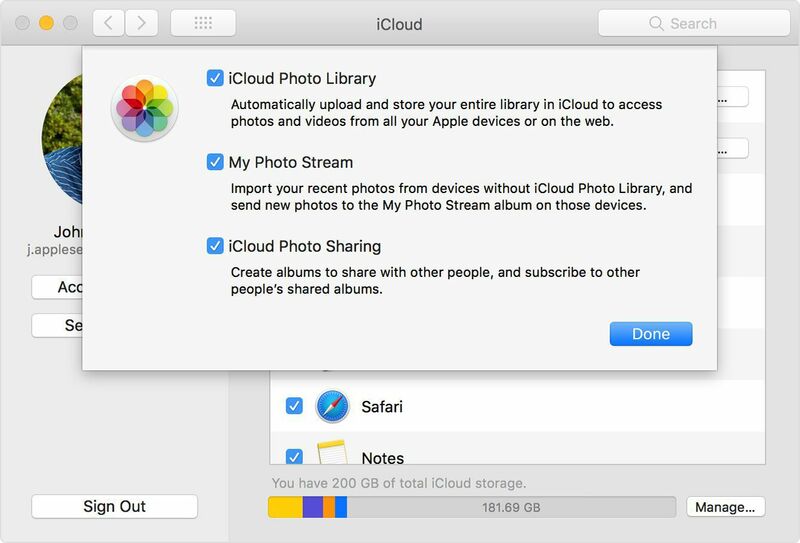 To import photos from iPhone through iCloud, set up Photo Stream for storing the last 30 days of photos on the iCloud server. Stored photos get automatically downloaded to all devices of a user which he has set up for using the Photo Stream. Step 1.Tap on the “Settings” app on iPhone device. Step 3. Set the “Photo Stream” toggle switch in the “On” position. Step 4. Access the iCloud Control Panel download page on the Apple Support Website on the Windows computer. Step 6. Now check the “Open the iCloud Control Panel” check box and choose the “Finish” button. Step 7. Fill the “Apple ID” and “Password” fields and click on the “Sign In” option. Step 8. Choose the check box for “Photo Stream” and then choose the “Apply” button. Step 9. Now select the “File Manager” on the Windows taskbar. Click on the “Pictures” menu, choose “Photo Stream” and select “My Photo Stream” to see photos synced from your iPhone. These steps about how to download pictures from iPhone will let people easily transfer photos in their iPhone to their PC. This next method is about how to download photos from iPhone through an innovative feature, Preview. Preview feature enables fast importing of photos from iPhone device to Mac. These are the steps for how to download pictures from iPhone. Step 1.Connect your iPhone device to Mac with the USB cable. Step 2. Then Launch Preview. Step 3. Click on the File option on the upper left corner of your screen. Step 4. Select Import from iPhone. Step 5. Choose the photos for transferring with the Import or Import All option. Step 6. Choose a destination for keeping the photos. These steps will thus help users know how to download pictures from iPhone through the Preview software. The dr.fone – Transfer (iOS), a software program lets people transfer photos from their iPhone to their Windows or Mac computer with ease. 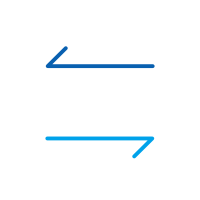 dr.fone – Transfer (iOS) holds various advantages over the four iPhone photo transfer solutions mentioned above. It can transfer the files in a more flexible manner. It does not overwrite data on the phone or computer. These are the steps for how to transfer photos from iPhone through dr.fone – Transfer(iOS). Step 1. Download this software and install it on your computer. Step 2: Open the software and connect the iPhone device with the computer through the USB cable. Step 3: The software auto detects your iPhone. Step 4: Click on the “Transfer Device Photos to PC” option. Step 5: On the next window, the media from the iPhone storage will open up. Choose photos for transferring. Step 6: Now click on the “Transfer” button. The transfer of photos will take few seconds. Step 7: After the transfer, press the “OK” button. We hope you will find these methods and tools about how to import photos from iPhone useful for transferring photos to your computer in a fast and effortless manner. To transfer photos from iPhone to iPhone is seemingly easy but actually tricky. Wrong steps may totally ruin photo transfer. 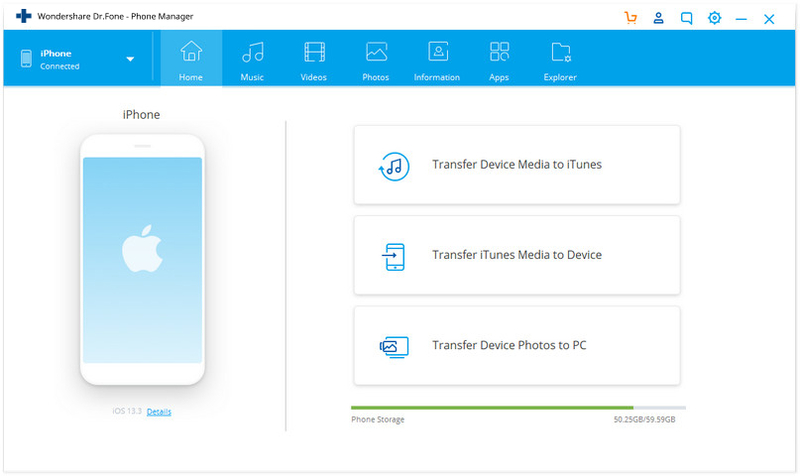 Here are 5 of the most hassle-free solutions to transfer pictures from iPhone to iPhone (advantages compared). 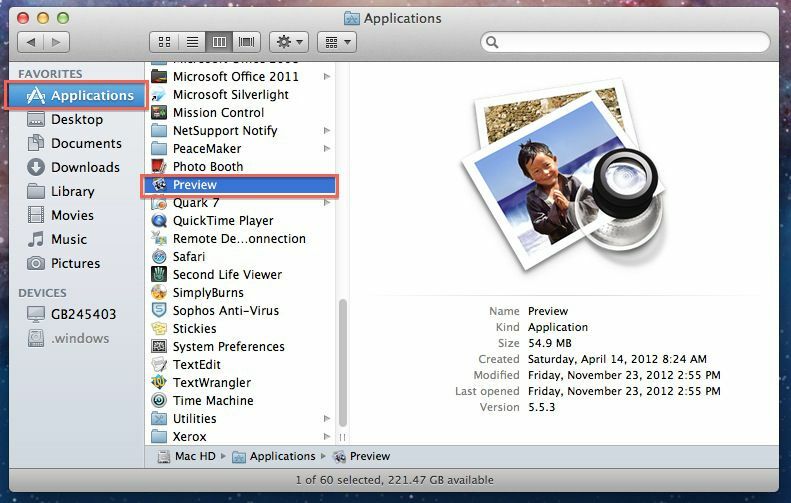 Whether you need an iPhone explorer for Mac or an iPhone explorer for Windows, you can find the desired one in this article. Top iPhone explorer software tools are covered. Learn how to transfer videos from iPhone to Mac by reading this informative guide. We have listed stepwise methods to import videos from iPhone to Mac. Got tired of transferring iPhone files with a USB cable?This article shows top 10 iPhone apps to transfer files via Bluetooth or WiFi easily.